Learn to draw pretty much EVERYTHING. With over 2,000 images, this visual reference book offers instructions for drawing animals, people, plants, food, everyday objects, buildings, vehicles, clothing, and more. 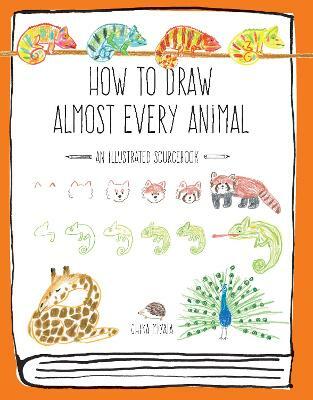 Each entry is broken down with step-by-step illustrations making this book perfect for beginners or experienced artists in need of a quick refresher. 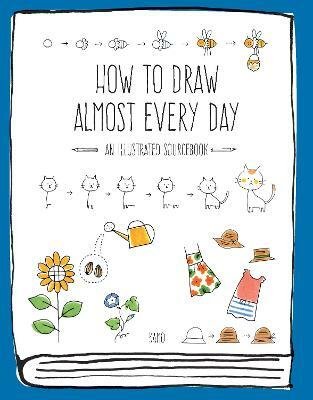 Buy How to Draw Almost Everything by Chika Miyata from Australia's Online Independent Bookstore, Boomerang Books.